especially the Nick Adams Stories. "Hemingway: The End of Youth"
After graduating from high school in Oak Park, Hemingway left the rich environment. of life in Oak Park and summers in Northern Michigan when he moved to Kansas City and became a journalist for the Kansas City Star. From there he joined the Red Cross as an ambulance driver in Italy during WWI and finally returned to Petoskey as a wounded and decorated war veteran. At that point, he was no longer just a young boy enjoying carefree summers. Our keynote speaker this year will be Steve Paul, of Kansas City Star fame. 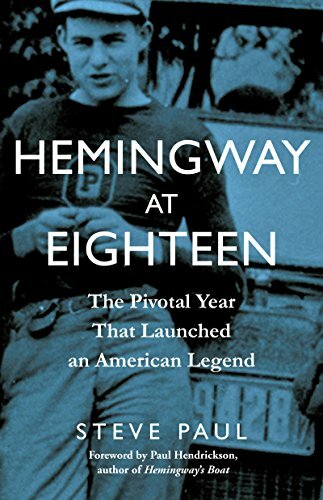 Steve was ….new book Hemingway at Eighteen” will be published this fall. 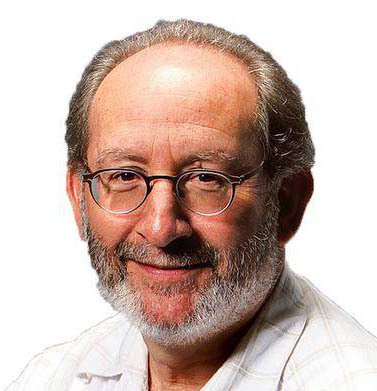 Senior editor for the Kansas City Star, Steve Paul graduated in 1974 as a communications major in radio, television and film. Though he calls Kansas City home,Our keynote speaker this year will be Steve Paul, of Kansas City Star fame. Steve was ….new book Hemingway at Eighteen” will be published this fall. Contact us at Michigan Hemingway Society, PO Box 922, Petoskey, MI 49770 or email info@michiganhemingwaysociety.org if you wish to add or correct your mailing address or be removed from the postal mailing list. The listserv Heming-L@mtu.edu is an email discussion list which anyone with an interest in the life and/or creative works of Ernest Miller Hemingway is invited to join. The list-serve, hosted by Michigan Tech and Board Member Jack Jobst, may be used by any listserv member to offer questions, make announcements, or to initiate discussions. To join the listserv, send an email to heming-L+subscribe@mtu.edu. No additional information is needed in your email. Should you wish to stop your subscription, send an email to heming-L+unsubscribe@mtu.edu. No additional information is needed in your email. Note that the email address you use to stop your subscription must be the email address that you wish to drop.